The Dawn EOPM is provided for you and if you want to make The Dawn EOP more perfect, just do it with EOP Music Master and upload it now! 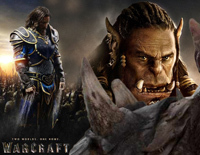 The Dawn piano music is a background music of Warcraft III also called the Frozen Throne. It is also recomposed from a very famous esipode of "The Rock".